he world’s hunger for the most anticipated “The Hunger Games: Mockingjay – Part 1” will finally be filled when the biggest-projected movie to open this 2014 opens November 20 (Phils.). Tracking projections on this week’s opening movies continues and “Mockingjay –Part 1” stays on top of the list in the US and in the local front (Phils.). To-date, it’s not much a question if “Mockingjay – Part 1” will finish top but more on how much it will make once it makes it the top of this week’s list and the odds are in favour with projected receipts tracked at more than US$150 million once it opens. 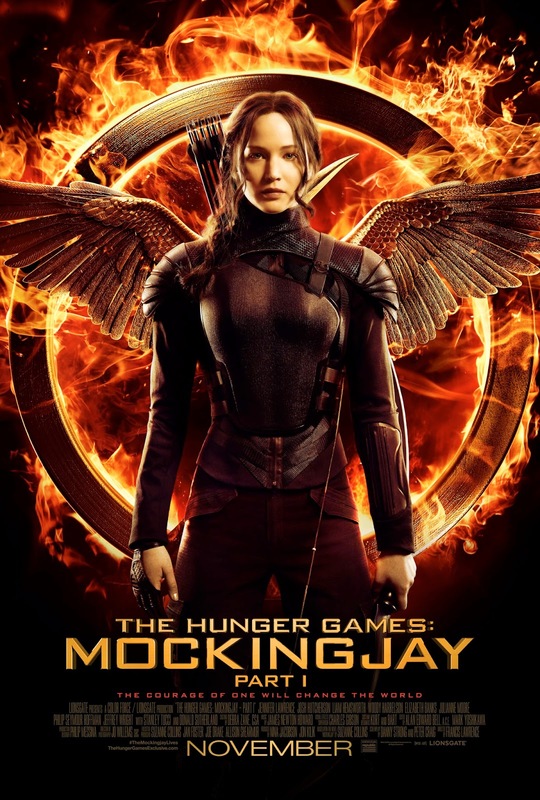 Living up to the world’s already intense expectations, “The Hunger Games: Mockingjay – Part 1” heightens the odds against the movie’s heroine, Katniss, played and reprised by Academy-Award winner Jennifer Lawrence when Peeta Melark (Josh Hutcherson) now becomes The Capitol’s precious prisoner. 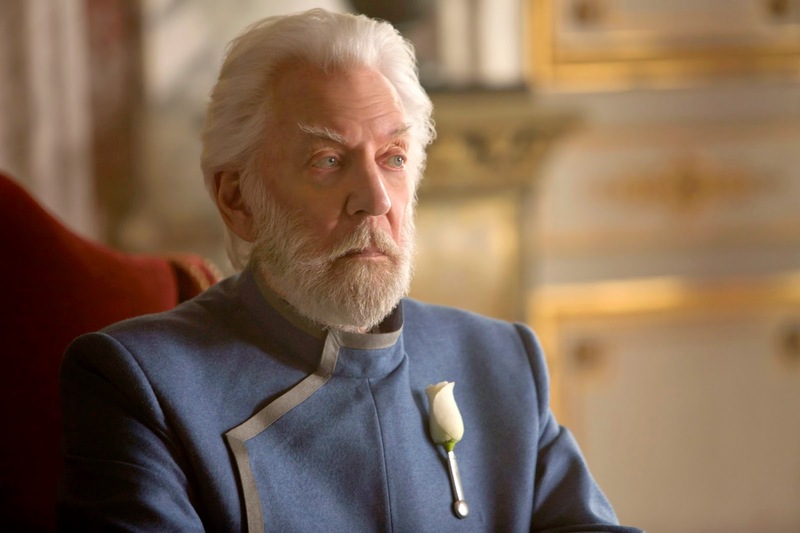 As he comes forth in a series of tell-all interviews with Caesar Flickerman about what happened in the disastrous Quarter Quell, questions arise about his true loyalties. 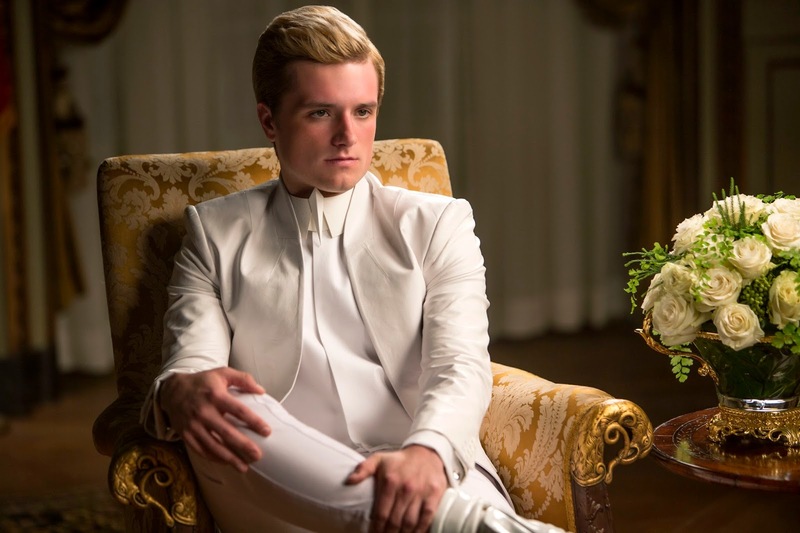 Is Peeta a victim or a traitor and just what does he know? “The Hunger Games: Mockingjay - Part 1” now accelerates to new, exhilarating levels as the futuristic chronicle of Katniss Everdeen enters into a new realm. The Games may have been obliterated for good, but the fight to survive is about to intensify. Faced with the most daunting odds - and watched by the eyes of a hopeful nation - Katniss must put into motion courage, strength and empowerment against the all-powerful Capitol. This is the moment when she realizes she has no choice but to open her wings and fully embody the Mockingjay symbol. If only to save Peeta, she must become a leader. Join the rebellion on November 20 when “The Hunger Games: Mockingjay – Part 1” opens in cinemas across the Philippines from Pioneer Films.